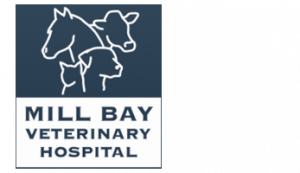 Tammie moved to the Cowichan Valley in 2009 and joined the Reception desk at Mill Bay Veterinary Hospital a year after. She’s been working in the veterinary field after graduating as a Veterinary Assistant since 1996. 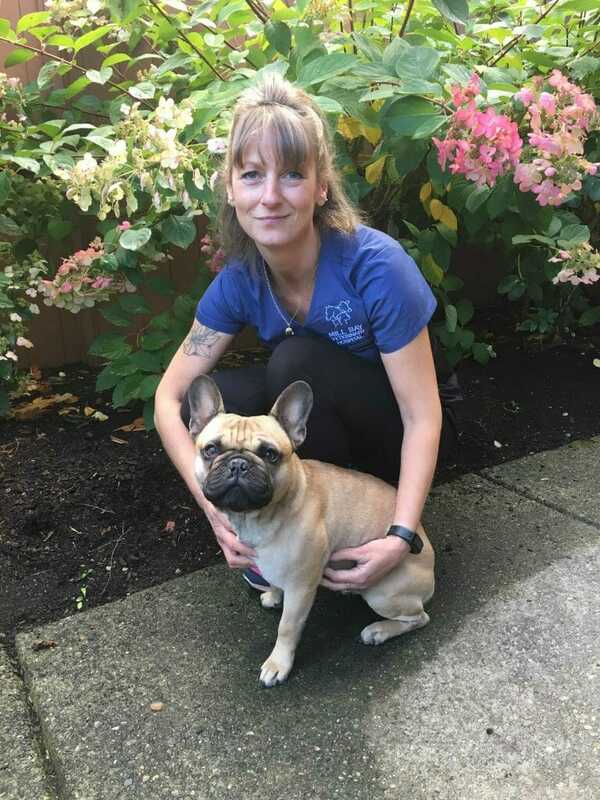 Most people find four children busy enough, but Tammie’s love for animals keeps her home bustling with dogs, Vincent the French Bulldog, Ruger the Beagle, and four cats – Claude, Sushi, Maestro, and Oscar.